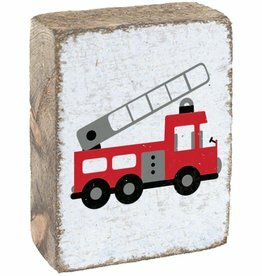 Rustic blocks are a fun way to add personality to any shelf or mantle; the perfect shelf sitter. 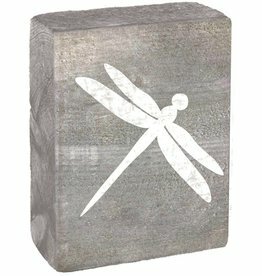 The MR. and MRS. Rustic Blocks are perfect to display on your special day, then have as a keepsake in your home! 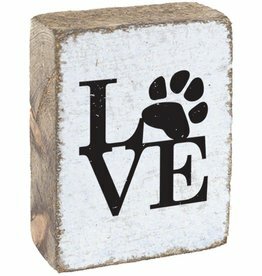 Rustic Letter Blocks are a fun way to add personality to any shelf or mantle. 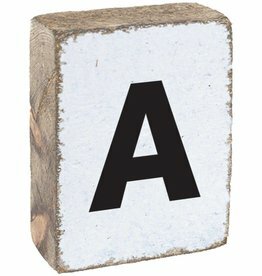 Combine these letter blocks and symbols to create any name, meaningful word or sentiment of your choice. 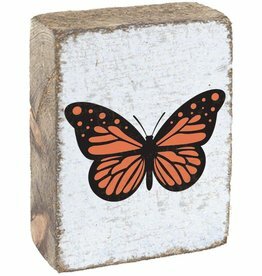 Represent life, joy and positive change in your home with the Butterfly Rustic Block. 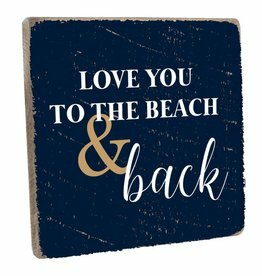 Display as many or as few as you like to express your style. 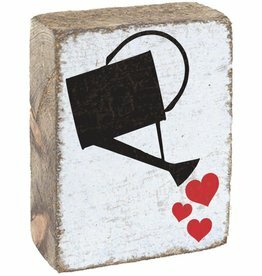 Rustic Blocks make an easy, thoughtful and quick gift to let someone know you are thinking of them! 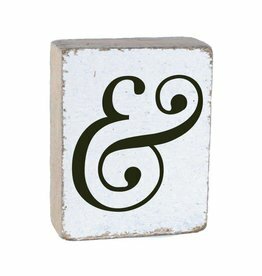 Entertain in style with this uniquely designed tray. 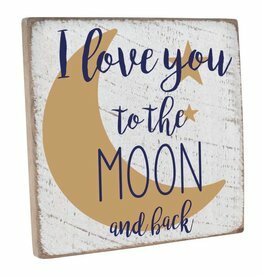 Hand painted. 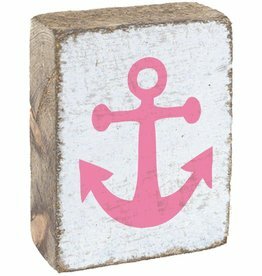 Made of wood. 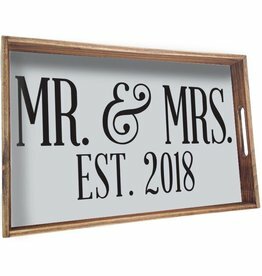 The Mr. + Mrs. 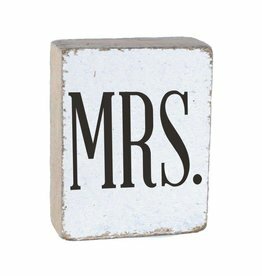 Established Tray is a perfect gift idea for the newly weds!